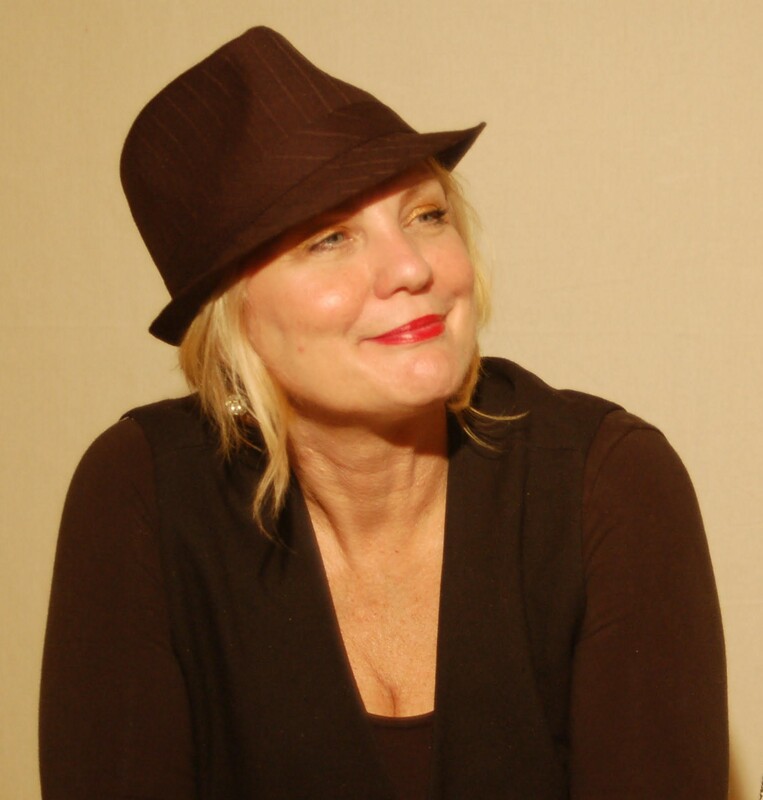 As a military brat, agent Paula Munier grew up everywhere: Georgia, Germany, Oklahoma, Ohio. Her childhood was a blur of Army bases, foreign countries, and Mayflower moving vans. But she wasn't unhappy. She had an adoring mother—and books. She read everything: Nancy Drew, the encyclopedia, Desmond Morris’s The Naked Ape. And she wrote hundreds of letters to the families and friends she was forever leaving. Her father wanted her to be a helicopter pilot, but a nun in a New Orleans high school said she should write. Munier heeded her teacher's advice. She sold her first magazine article to Cosmo for $50; worked as a reporter for various newspapers; wrote a YA novel for HarperCollins; edited a business magazine; worked for Prima Publishing, later acquired by Random House; and wrote a second book—On Being Blonde—in a month. In 2012, she joined Talcott Notch Literary Services as a senior agent and content strategist. In my job as an agent, I review countless pages, partials, and full manuscripts every year. Certain prose problems crop up over and over again, problems that can keep writers from getting published. In this ongoing Polish Your Prose series, I’ll tackle these issues one by one. If good writing were a textile art, it would be a tapestry. A tapestry of character, dialogue, action, narrative, inner monologue, theme, setting, voice—all the elements of fiction woven together artfully into polished prose. Your goal: Writing a tapestry. When you are writing and revising, think tapestry. As opposed to quilt. Many new writers tend to write in elements chunks: Here’s a chunk that’s mostly all description, followed by a chunk that’s all narrative or backstory or world-building, then a chunk that’s all dialogue or action, etc. This is also where the dreaded “info dumps” come in—the clunkiest chunks of all. This creates a patchwork of chunks—a quilt. These chunks are often most evident in the opening lines, paragraphs, pages of a story. That’s where we tend to explain too much (backstory), detail too much (info dumping), tell too much (exposition)—bogging the story down with backstory just as it’s getting underway. Fiction? Nonfiction? Both? HWA is the place for you! Our focus is on the historical writer - in all genres. Check out our Membership Benefits. As a member you can join our blog and forums for information and discussion on everything on historical writing. No matter your interest -from writing for magazines to historical paranormal. If your setting (or your time-travel!) is at least 50 years in the past, it's considered historical.